!! OMG, gossip: Hate Is Already Alive And Well At The Sochi Olympics !! 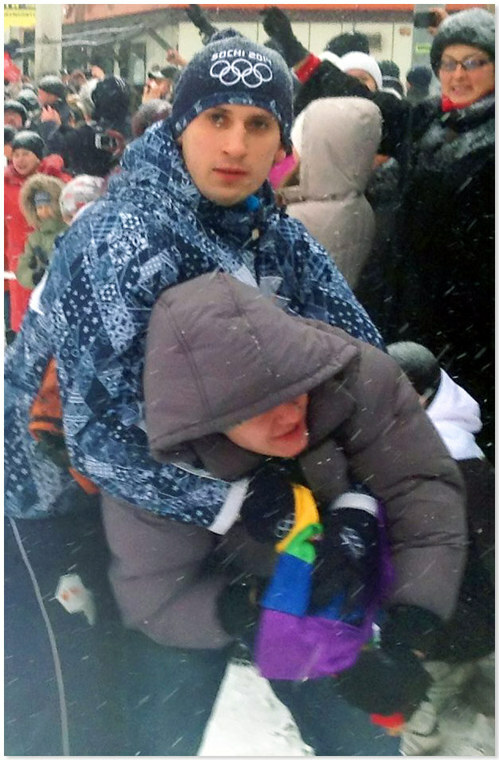 Be the first to comment on "OMG, gossip: Hate Is Already Alive And Well At The Sochi Olympics"